Our friendly Barrow Estate Agency branch is located at the heart of town. You can find us on cavendish Street right next to the Portland Walk shopping centre. At Farrell Heyworth Barrow our well-trained team pride themselves on offering our customers the very best service. Whether you are looking to buy, sell, rent or let a property we're working longer and harder to help. Our Barrow team offer a wealth of local and industry experience and we combine this with the very best that technology can offer to give you a fantastic experience. Why not pop in and find out how we can help? Our branch covers a large area, which includes the whole of the Barrow in Furness area and Ulverston, Dalton, Roa Island and Newton. What's it like to live in Barrow In Furness? Barrow is a busy town situated on the coast on the edge of the Western Lake District. Barrow boasts a proud history of ship building and today is a busy commuter town for several large employers, including BAE systems, several offshore renewable energy windfarms, and the Furness building Society. Transport links include Barrow-in-furness railway station which links passengers to the West Coast mainline and the A590 which links the town to the M6 motorway. Kelly began working for Farrell Heyworth in April 2015 and her boundless enthusiasm, professionalism and passion for her role has seen her move from her role as a highly successful sales negotiator, to becoming the Branch Manager of one of our busiest branches. Kelly's background in sales, marketing and management make her the perfect fit to continue the ongoing growth and success of our Barrow branch. 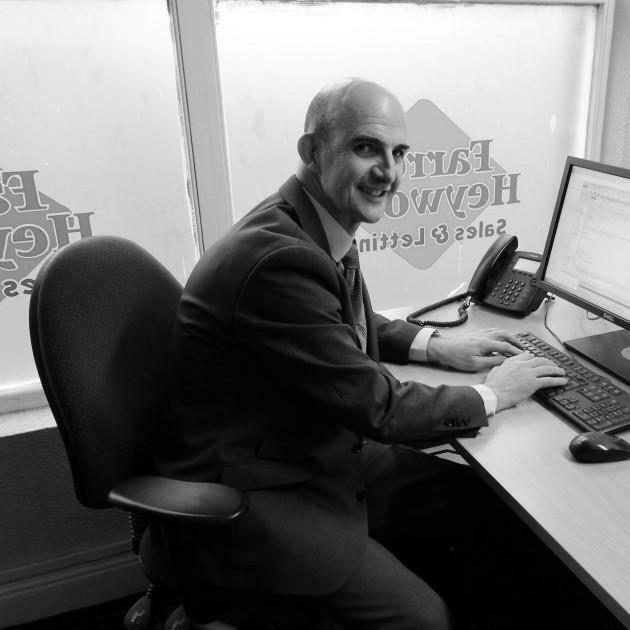 Ian’s knowledge of the property market will assist him in putting together an accurate and honest valuation, along with a complete marketing strategy to bring your home to the widest possible market. Utilising our unique marketing tools in combination with the right pricing gives you the best chance of achieving a sale, at the right price, in your time scale. 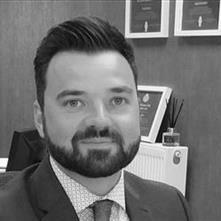 Andrew's local knowledge of the property market will assist him putting together an accurate and honest valuation, along with a complete marketing strategy to bring your home to the widest possible market - utilising our unique marketing tools in combination with the right pricing, giving you the best chance of achieving a sale, at the right price, in your time scale. Angela has been working within the Barrow property market since 1987. From Prudential Property service trainee right through to valuer and office manager, she has the inside track on every aspect of the Estate Agency business in Barrow. Angela is an integral part of our vibrant Barrow team and is passionate about helping our clients to achieve the very best results. Yvette joined Farrell Heyworth in 2006 as a Sales and Lettings Negotiator and as a driven, friendly individual with a passion for helping purchasers and vendors throughout the house buying process, quickly excelled in her role. With her previous Banking experience, Yvette made a natural move towards Mortgage Advice in 2011. Supporting Dan and our team, Yvette quickly rose to become a Mortgage specialist with a hands on approach to looking after her clients. Motivated by her client’s expectations and a challenging industry, Yvette brings with her an expert knowledge of the property market, dedication and a fantastic work ethic to ensure you receive the very best service possible. Request a viewing, call Barrow In Furness on 01229 839090 or submit the form below. To book your free property valuation, call Barrow In Furness on 01229 839090 or submit the form below. Request a callback, or contact Barrow In Furness on 01229 839090. You can order a Homebooster for your property online, or by calling Barrow In Furness on 01229 839090 or submit the form below. Call Barrow In Furness on 01229 839090 or submit the form below.